Thanks to the assistance of the piston it allows you to effortlessly fold the scooter by a simple kick. 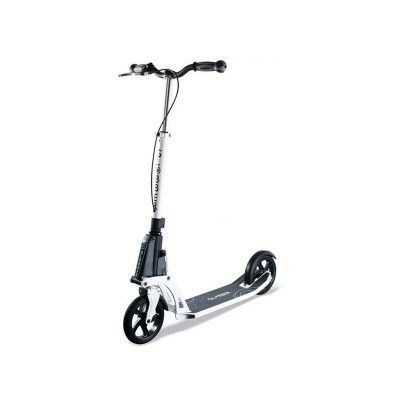 The GoSkitz Tour Scooter is the World’s First, foldable and height-adjustable scooter and it wei.. The 18.0 KS integrates the new patented folding KLEEFER system. Thanks to the assistance of th.. The Globber ONE NL 205 & 230 scooters are for Millennial adults searching for a practical and..